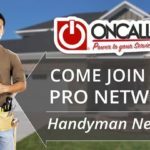 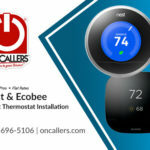 ONCALLERS® started in 2007 servicing local Chicago residential and businesses clients with their technology needs. 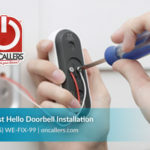 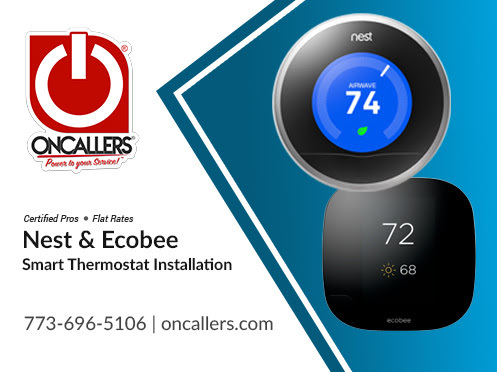 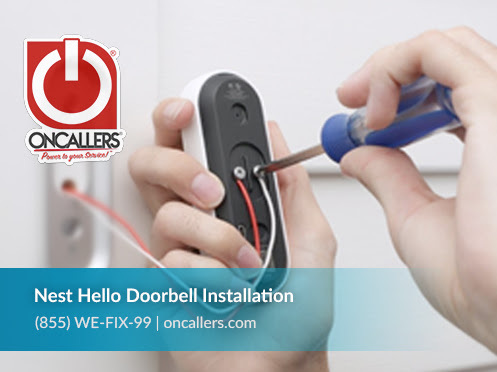 From electronics repairs, home improvements to IT Solutions, our clients always prefer dealing with ONCALLERS® dedicated team of techs experienced in their field. 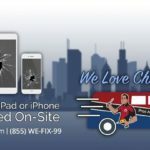 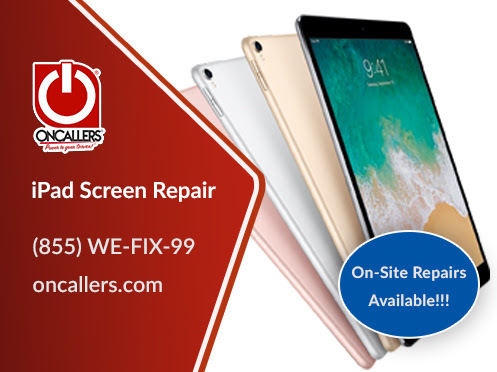 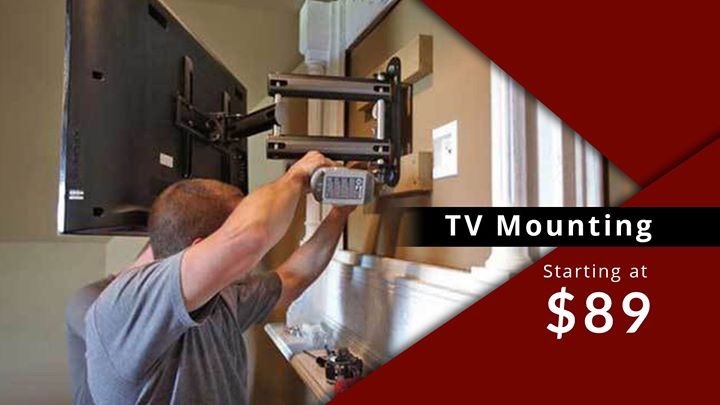 Currently we operate 4 retail locations in the Chicagoland area servicing clients with all their electronics repair needs and also offer these services on site, at our customers home or business. 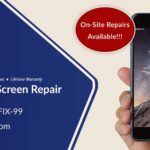 Our most popular electronics repair services consist of iPhone repairs, Samsung phone repairs, Computer (Mac & Windows) software and hardware services and other electronics personal gadgets. 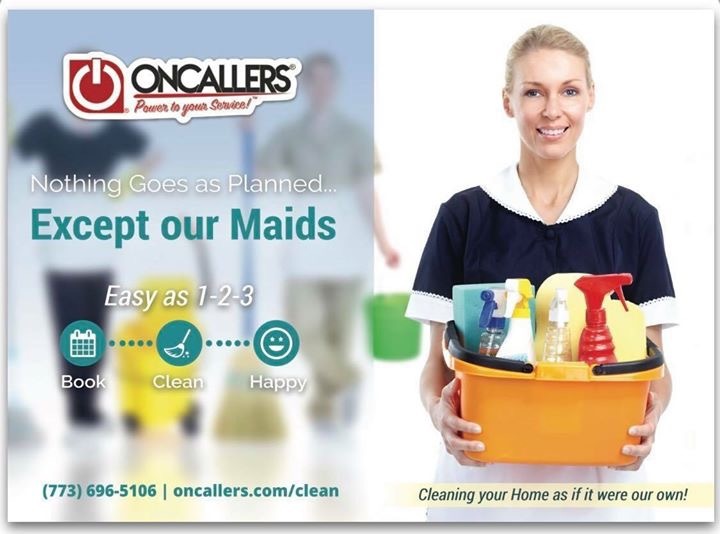 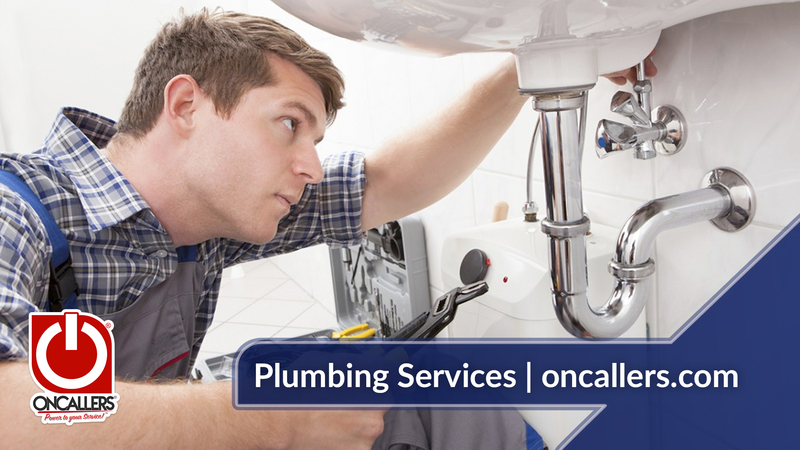 ONCALLERS® has pioneered the on-site servicing industry over the years by providing quick & efficient services. 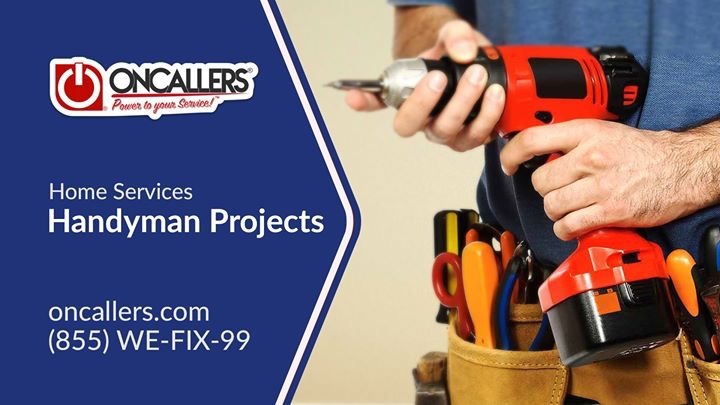 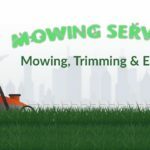 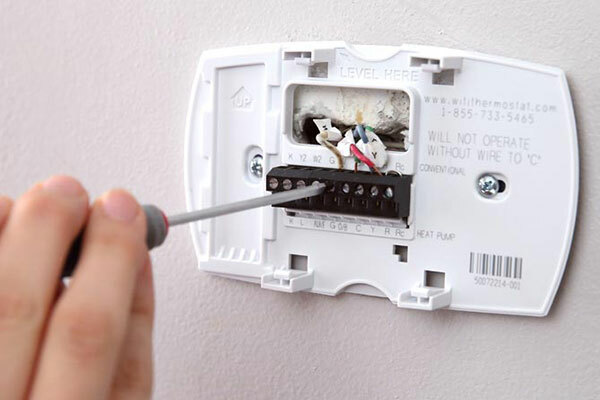 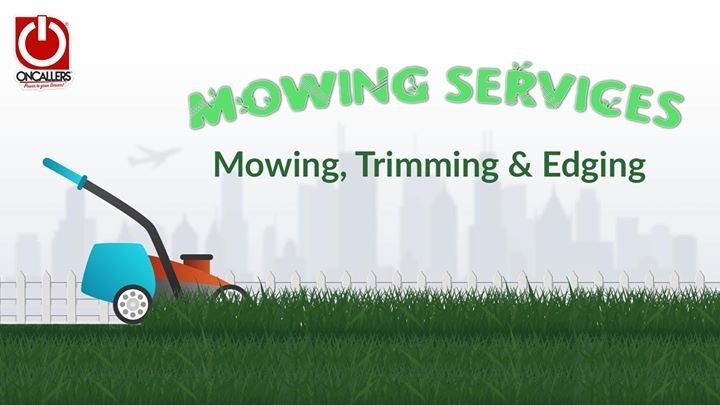 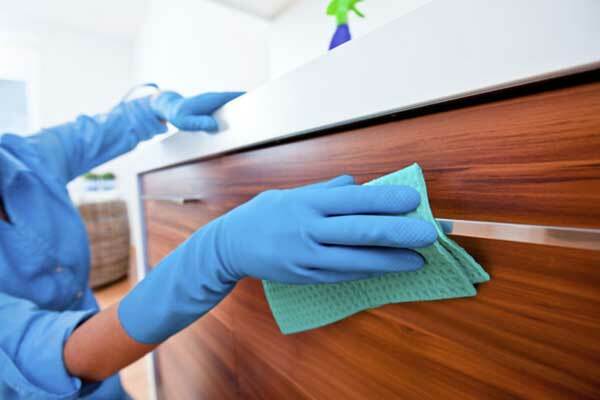 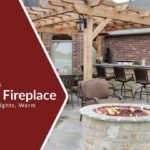 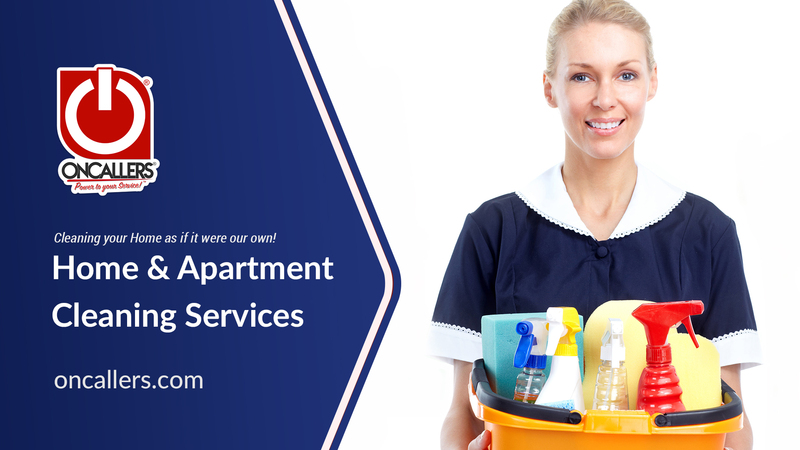 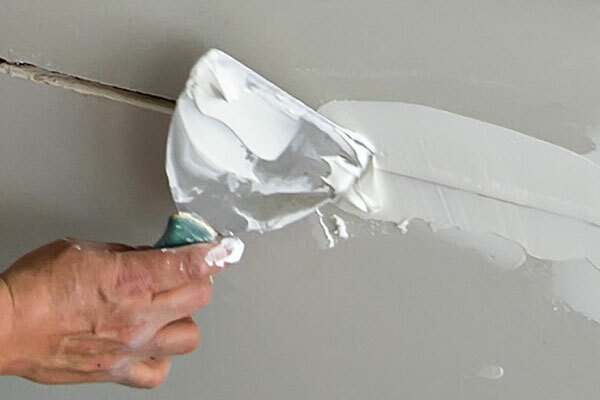 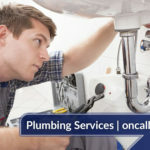 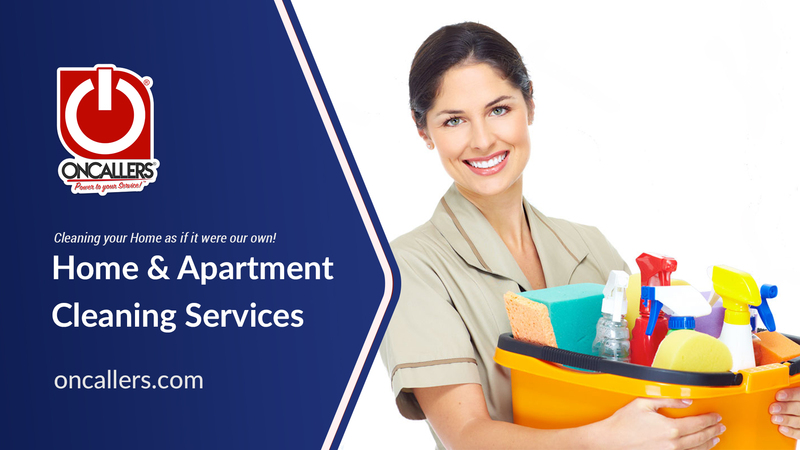 We offer many home improvement services through our PRO Network technicians and partners in the categories of plumbing, electrical, flooring, cleaning maids, painters, landscapers and handyman. 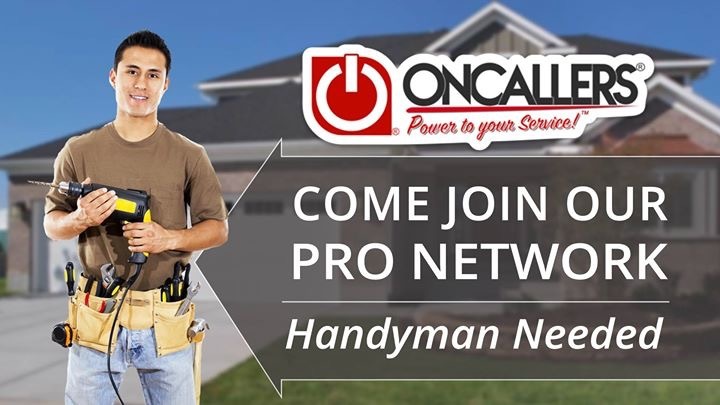 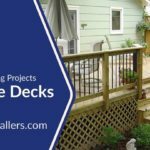 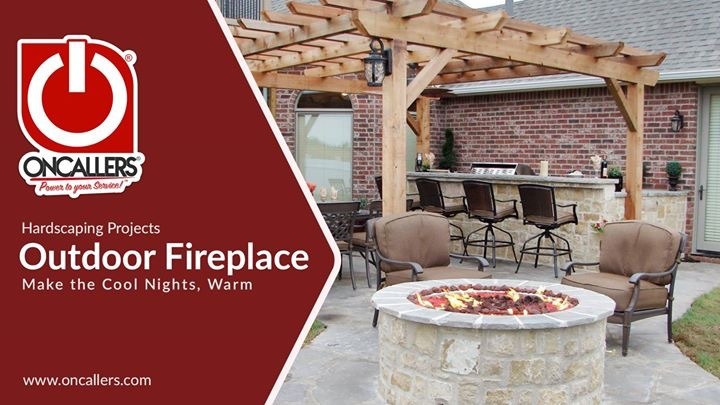 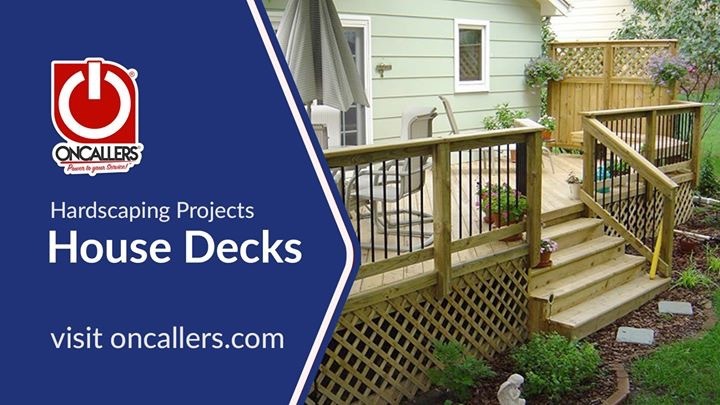 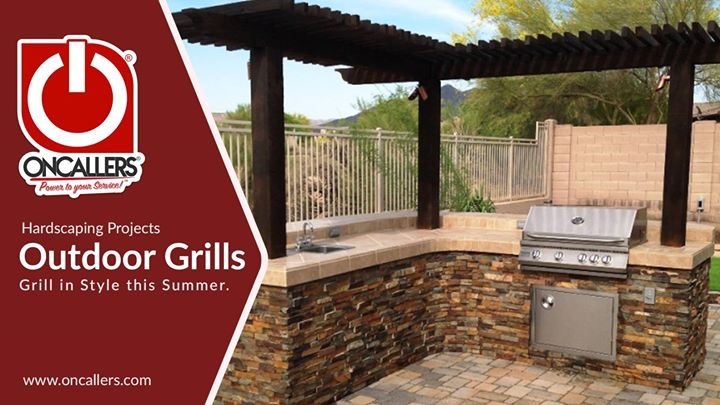 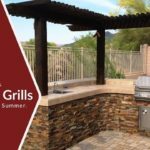 We handpick, background check and fully train all our PRO partners to provide our clients the best, most affordable solutions to their home improvement needs. 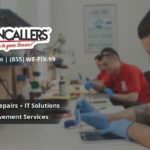 We offer on-site IT Consulting services, Networking Support, VoIP solutions & alternatives, printer support and installations, Web Design and Graphic design solutions by a team that has over 50 years of combined experience. 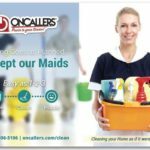 ONCALLERS® main goal is to provide an efficient service with a straightforward approach at affordable rates to ALL of our clients. 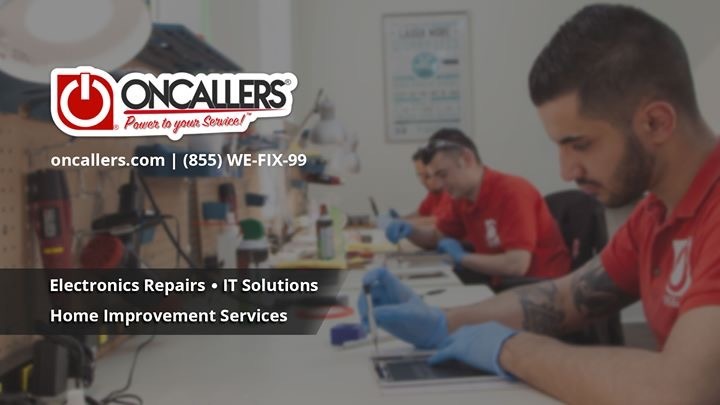 Contact us today and speak with an Account Executive regarding all your IT consulting and refurbishing needs. 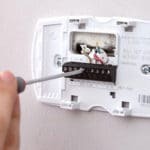 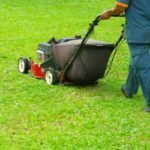 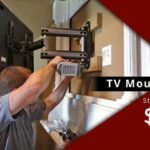 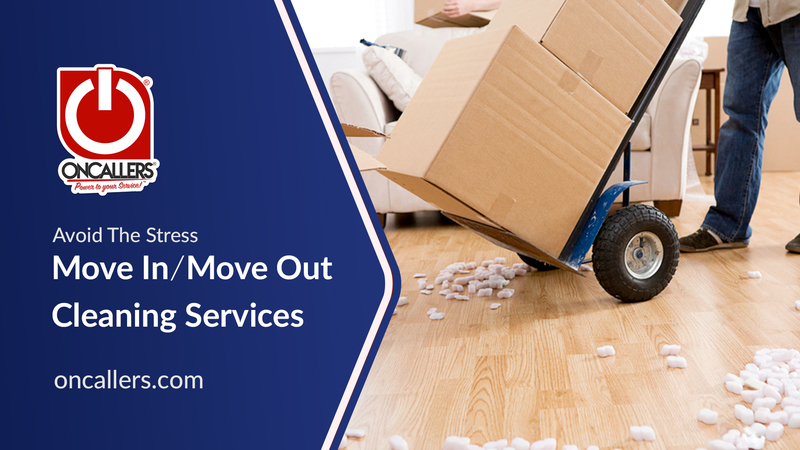 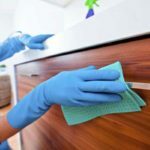 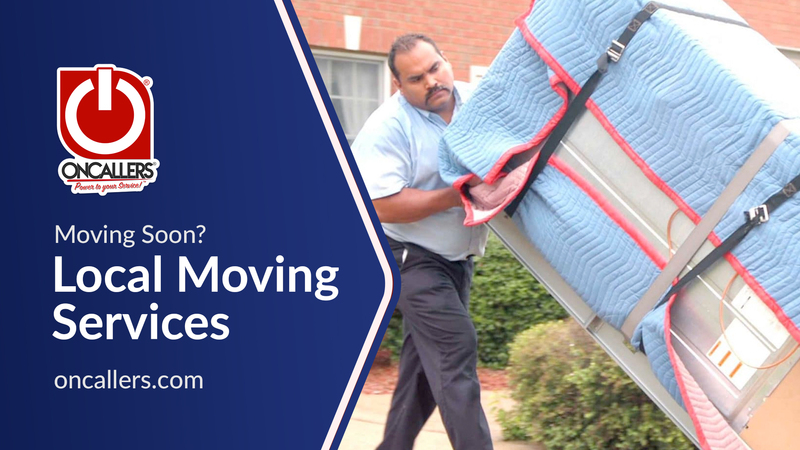 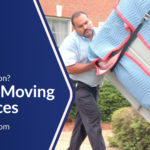 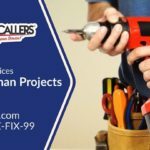 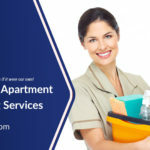 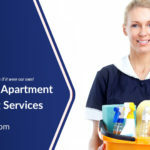 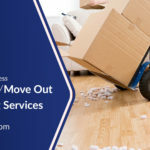 From electronics repairs, handyman services, cleaning maids to painter and movers - ONCALLERS can come to your home and business to provide Free estimates. 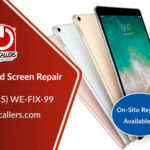 No appointment need, just walk in and get your iPhone, iPad, Smartphone, Tablet or Computer repaired. 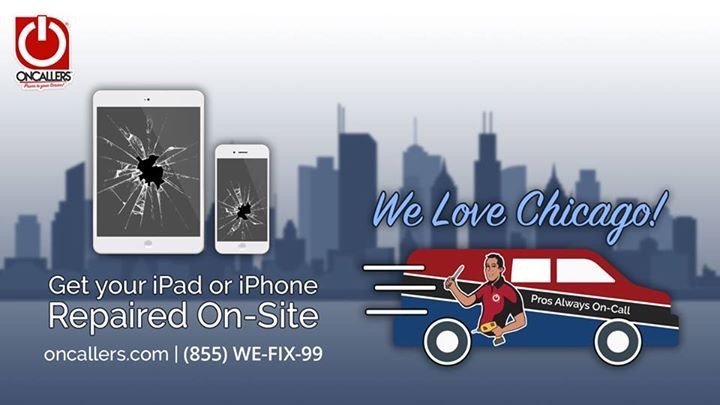 Make an appointment and skip the line for an added convenience. 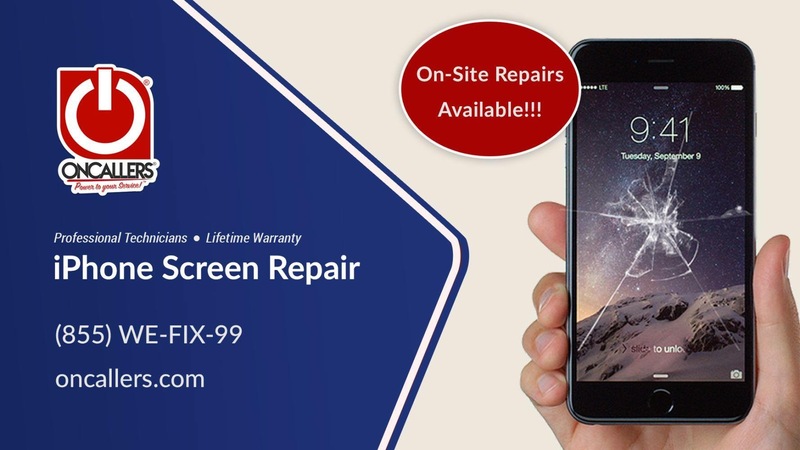 Popular devices have a 1 hour repair time.